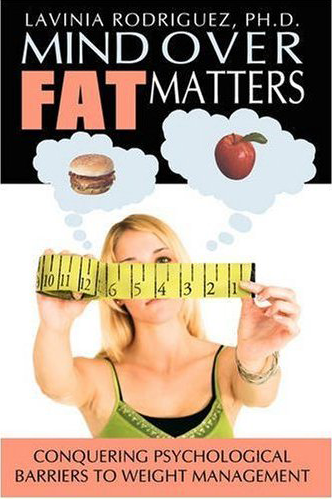 If you haven't read about the book "Mind Over Fat Matters" from Dr. Lavinia Rodriguez yet you need to stop by my earlier giveaway post and read a little bit more about it and maybe pick up your own copy!. For right now though we are going to give one lucky winner their own copy of this book. The winner of the book is David H. from Running Because I Can. David, please contact me at info@2big.org with your mailing address and I will ship it right out. Everybody, stay tuned and make sure you subscribe one of the ways below to make sure you are aware of any further giveaways and to just help me along the way. I do have another book I will be giving away in the next few days so don't delay and subscribe today! Need to Get on Board!